Have you heard? 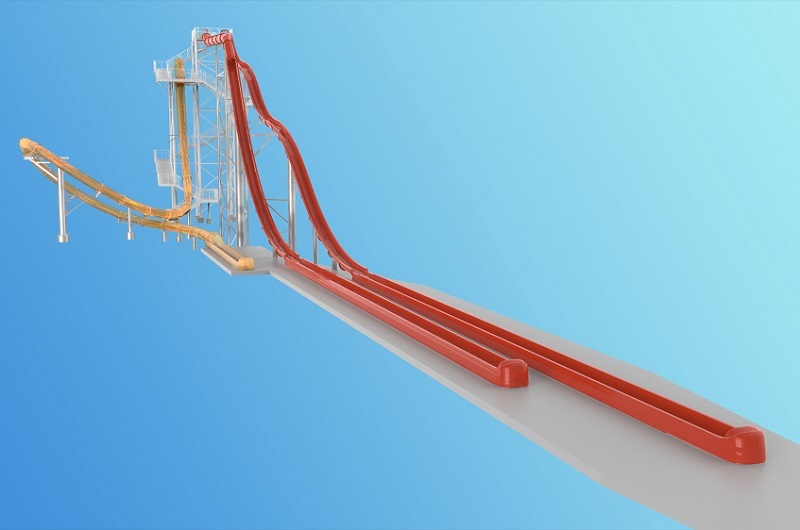 Wild River Country will open May 16, 2015 with three splashy new slides to celebrate its 30th anniversary. Click here to get a sneak peek of the new attractions! AquaLoop Slide: The swimmer stands in the AquaLaunch Capsule waiting to be dropped into this exciting ride; the drop door opens and sends the rider into the 360-degree looping slide. Riders reach speeds up to 40 miles per hour, and the translucent flume allows friends and family to watch. Speed Slide: Tall, steep and fast, this high-thrill slide is built with a balance of safety and adrenaline in mind. 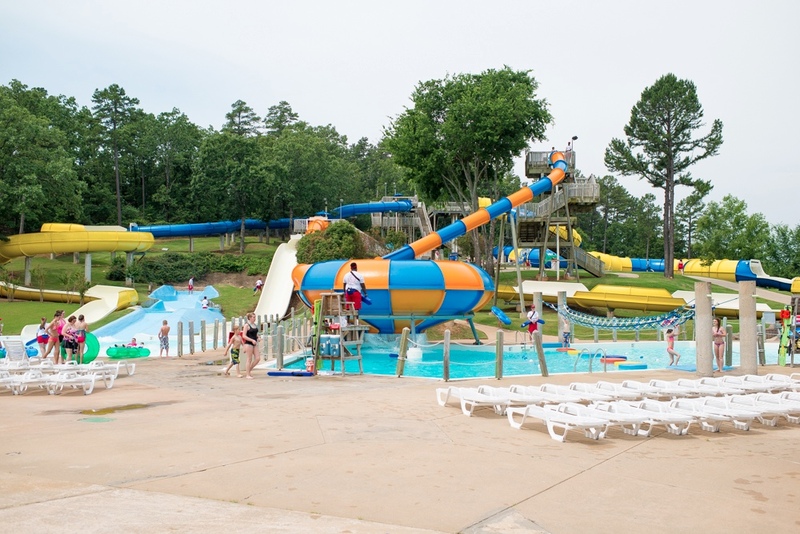 Free Fall Plus Slide: With its open Freefall slide and enclosed AquaTube entrance, the Freefall Plus has been a guaranteed crowd-pleaser in some of the world’s best water parks. Also new for 2015 is "Night Water" Family Nights, as well as plenty more special events. Season passes are currently on sale for $59.99. For more information, visit WildRiverCountry.com.